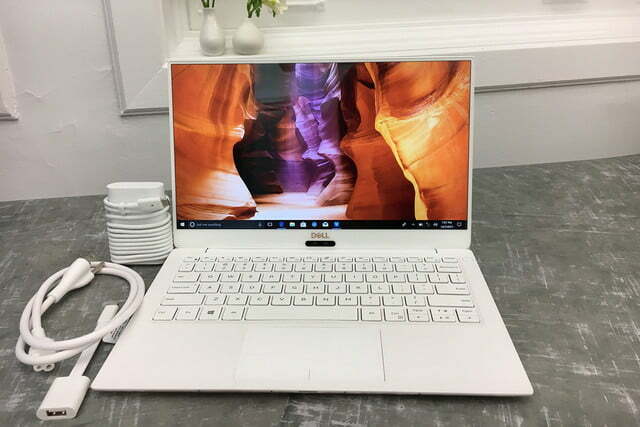 The Dell XPS 13 has been the best laptop on the market for a while now. Its bezel-game was ahead of the curve, and it even offered low-end configurations for buyers on a budget. But however great its design was, it’s been more or less unchanged since its redesign in 2015. 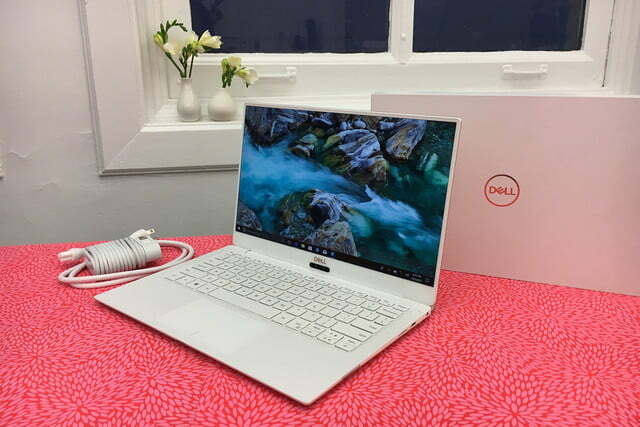 But now, Dell just dropped the details of its 2018 XPS 13 — and from the looks of it, it’s the breath of fresh air I’ve been waiting for. 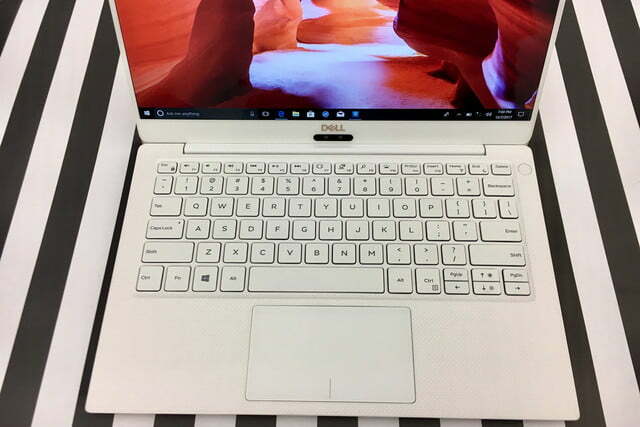 Yes, it has some big upgrades that we could have predicted, including 8th-generation Core CPUs, plenty of port options, and some impressive battery life claims. On the 4K model you get 11 hours and 12 minutes, while on the HD display you get 19 hours and 46 minutes. That’s a big upgrade from the 2017 model. Dell still offers the HD version, but the 4K display sounds out of this world, claiming a 1,500:1 contrast ratio and 400 nit brightness. 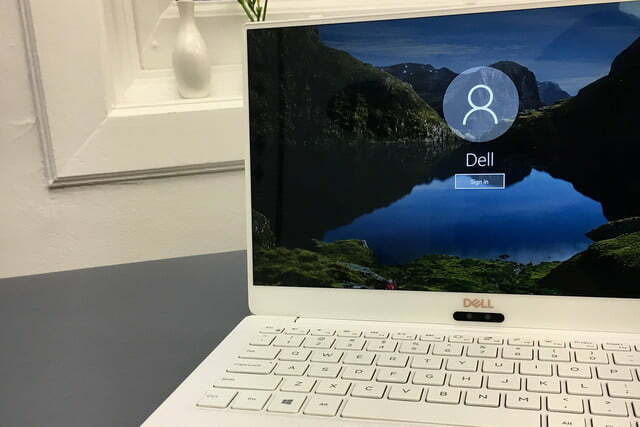 More importantly, Dell has made the display even more impressive by wrapping it around already-tiny bezels. 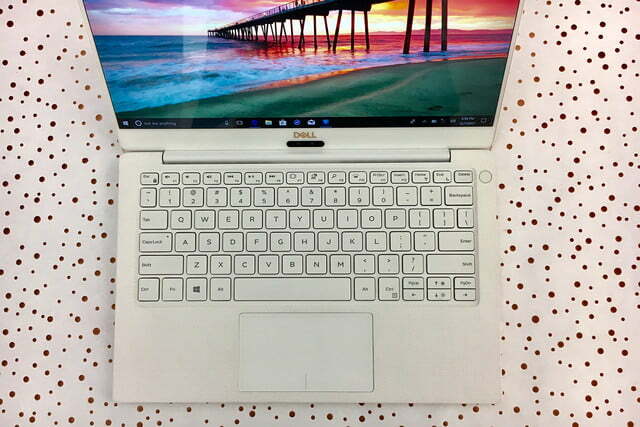 They’ve somehow been trimmed by another 23 percent, while the overall size of the laptop has been cut down by 24 percent. In this department, the competition is just not even close. The cherry on top is the fresh design. In a world where laptops can often be categorized as either MacBook-clones or generic black slabs, I’m always looking for something that feels legitimately new. 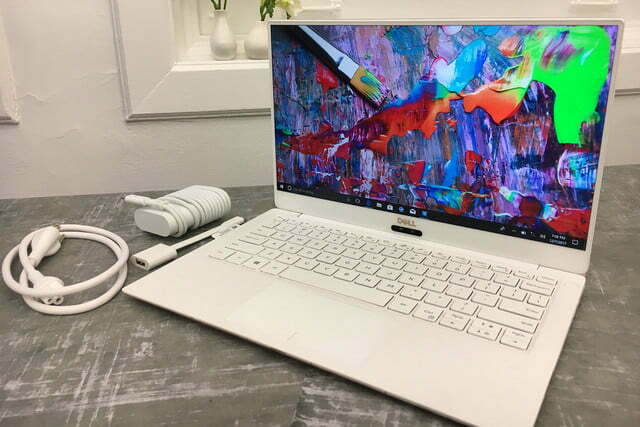 Dell did that with the XPS 13 in 2015 — and now it’s doing it again. 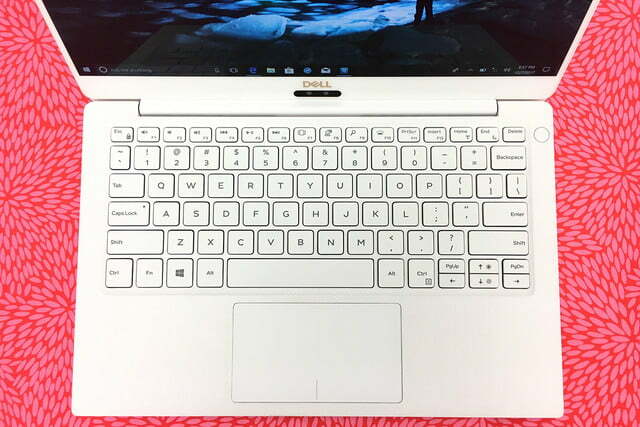 Dell is hyping its “runway”-inspired rose gold version, and I love it. 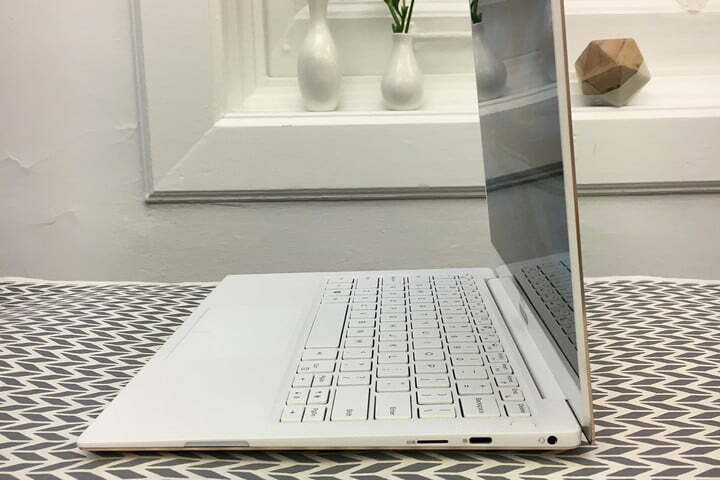 Am I the only one who’s been waiting for white laptops to come back in vogue? From a pure, aesthetic level, I just can’t wait to see this laptop in person. It seems clean, new, and modern, yet it doesn’t look like any of its competitors. That’s a hard trick to pull off with a product that, no matter its design, will inevitably be rectangle. The black carbon-fiber version is not quite as striking, but it too is unique, as Dell’s competitors haven’t copied its style. Oh, and it uses Gore fabric to help dissipate heat. Yes, that’s the same kind of fabric you’ll find in expensive athletic jackets. How cool is that? 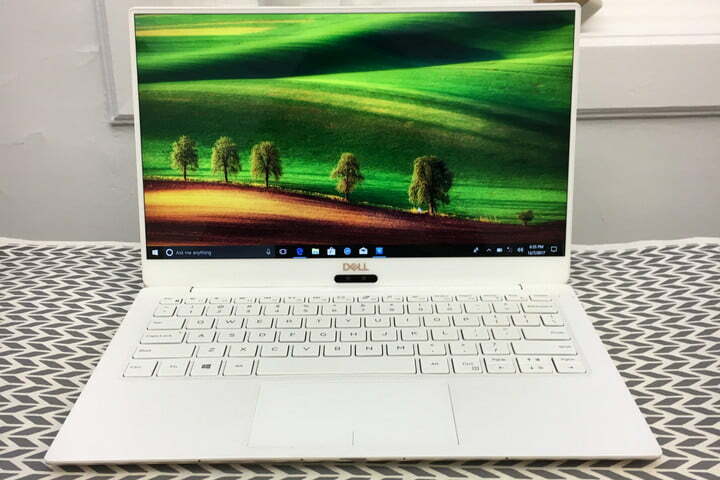 We’re going to CES just next week, and the new XPS 13 is now one of the first things I want to get my hands on.